I just realized that this month marks 3 years that I’ve been doing this blog. Wow! How did that happen? Time certainly marches on, and day by day, week by week, the years roll on. And here we are, 3 years into this whole “blogging” thing, and I still have much to learn. I started this blog because of reading the book, “The Circle Maker,” by Mark Batterson. In it, Mark explains how he had a “circle” of people praying for him as he wrote his first book. And it inspired me to create my own circle of friends and family to hold me up in prayer as I wrote my first book. The blog became a way for me to communicate with you all as I progressed through the process. And then something incredible happened. I gained a little confidence. I got serious. I read books about the “craft” of writing. I took an outlining class. I spent nights and weekends holed up in my writing room, pounding away at the keyboard until I had finished the first draft. A whole completed novel! I really did it! And you prayed me through it! 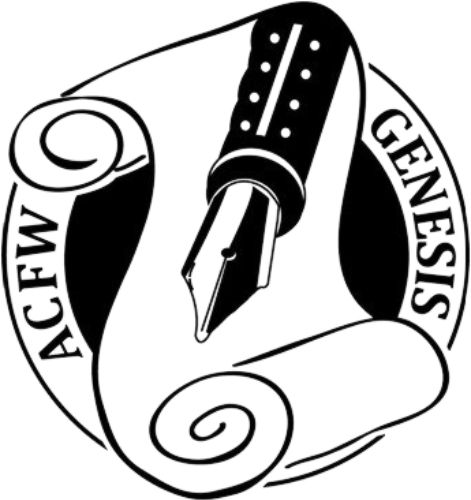 Then, I joined a writers group – my local chapter of American Christian Fiction Writers. I started going to monthly meetings. I talked “shop” with other writers. I learned. And learned. And learned. I joined a local critique group of 4 other women. I read their chapters and gave feedback. I shared my chapters and got feedback. And I got better. And I kept writing. I wrote and edited and re-wrote and proofread and re-wrote again. I polished (and in some cases, wrestled) that little story into something else – a “manuscript” (which is what the publishing world calls it). I began to see myself as a “real writer.” And then I did something truly scary – I attempted to get published. I entered contests, sharing my writing with faceless, nameless “judges” who held my little dream in their hands. I went to writing conferences, meeting more writers and making new friends. I learned about “pitching” and what “one sheets” are. I sat down across from Agents and Editors and pretended to know what I was doing as I told them about my manuscript. 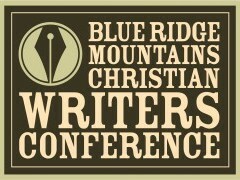 In a couple of weeks, I’ll be attending the ACFW’s annual conference. This year, it’s being held in Nashville, TN. It’s my first time attending this large, national conference. I’ll write more about the conference later, but it’s hard to believe the path I’ve traveled in just 3 years. Going from a total newbie who knew next to nothing about writing to sort of feeling like I’m starting to get a handle on what it is to be a writer. Most importantly, what I’ve learned in that time is that being a writer is truly what God has designed me to be. It is not just what I do, but who I am. And when I write, I feel like the best version of myself. I’m so thankful for your continued support, encouragement, and prayers. Without them, I wouldn’t be here, still plugging away in 2016. My little “circle” has grown bigger, but it’s still as special to me. Thank you for continuing on this journey with me. I’d love to hear your thoughts. Please share by leaving a comment!